On Monday, we celebrate Rev. Dr. Martin Luther King Jr., the chief spokesperson for nonviolent activism in the Civil Rights Movement, which successfully protested racial discrimination in federal and state law. MLK Jr. attended Morehouse College for his undergrad and completed his graduate studies right here in Boston at Boston University in 1954. He then served at the Dexter Avenue Baptist Church in Montgomery, Alabama, where he was instrumental in leading the Montgomery Bus Boycott. He moved back to his birthplace of Atlanta in 1959 to direct activities of the Southern Christian Leadership Conference. This year will mark the 51st anniversary of the assassination of MLK Jr. on a balcony in Memphis on April 4, 1968. Learn more here. In 1994 Congress designated the third Monday in January as the Martin Luther King Jr. Federal Holiday and charged the Corporation of National and Community Service to lead the nation in a day of service on this day. Read more and find volunteer opportunities here. A number of attractions in the Boston area will offer free admission on Monday including the Museum of Fine Arts, the Institute of Contemporary Art, the Isabella Stewart Gardner Museum, the Franklin Park Zoo, and the Stone Zoo. 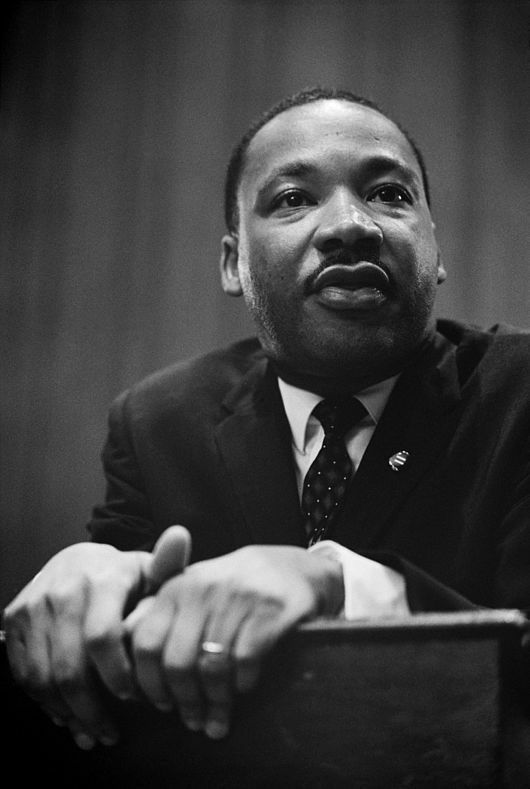 Read about other events to commemorate Martin Luther King Jr. happening across the City here.